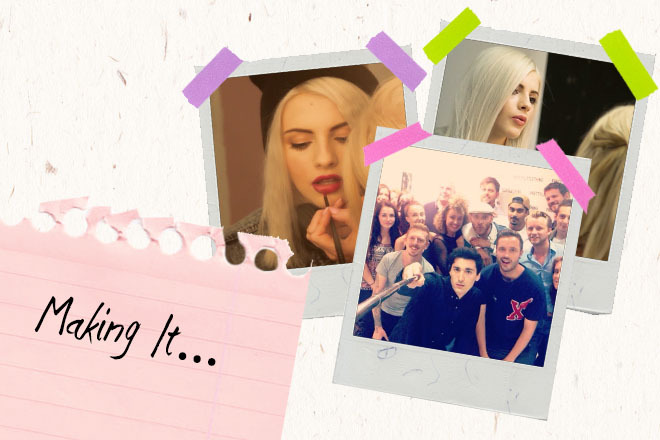 You’ve seen the looks, shopped the trends, taken our advice and prepared yourself for your year at Uni. Now look behind the scenes at how it was all put together! See more behind the scenes videos on our YouTube channel!